The Stepping Stones Group is currently interviewing Speech Language Pathologists for the 18/19 SY in Saint Louis, MO! 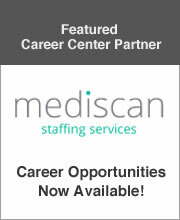 DESCRIPTION: We have an exciting new career opportunity as an SLP outside of Kansas City Missouri! Call us immediately to learn more at 866-757-1272!